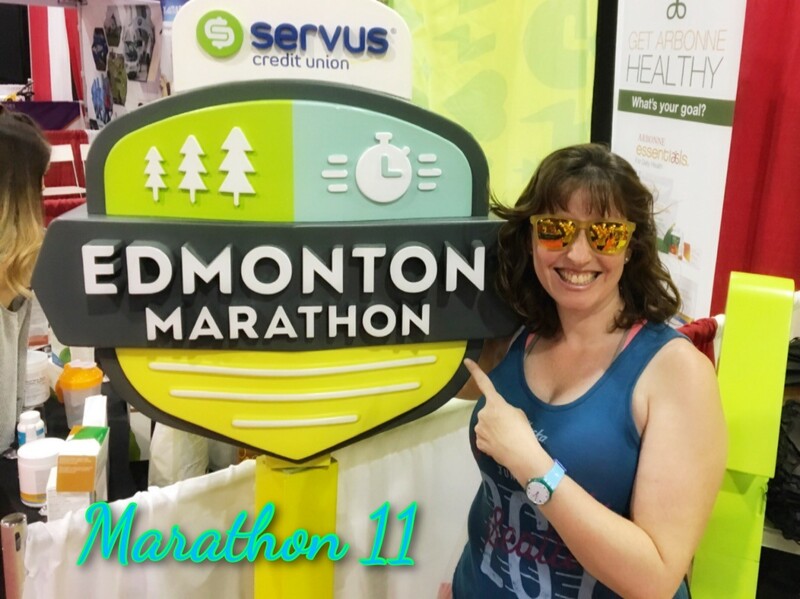 I will be taking on my 11th marathon in August, and it will be in the same city as my 10th marathon! This year not only will I be running but I'm excited to tell you I will also be an ambassador for the race. Hurrah! I love running Edmonton and I couldn't be happier to get more involved. This will be my fourth time running this race, I've previously done 2 Half Marathons and a Full, another 42.2 in 2018 will even things out nicely. Last year I added the marathon as a steady run and afterwards I couldn't help but wonder what might happen if I trained hard for it and that's exactly what I'm planning to do this year. Check out all the awesome race ambassadors here! Annnnd I have a code for you to join us! 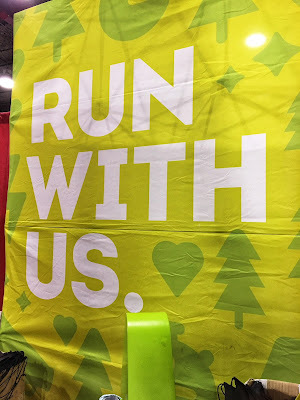 SUSAN5 will get you $5 off race registration. **As a 2018 race ambassador I was given complimentary race entry, however all thoughts, opinions and posts are entirely my own.